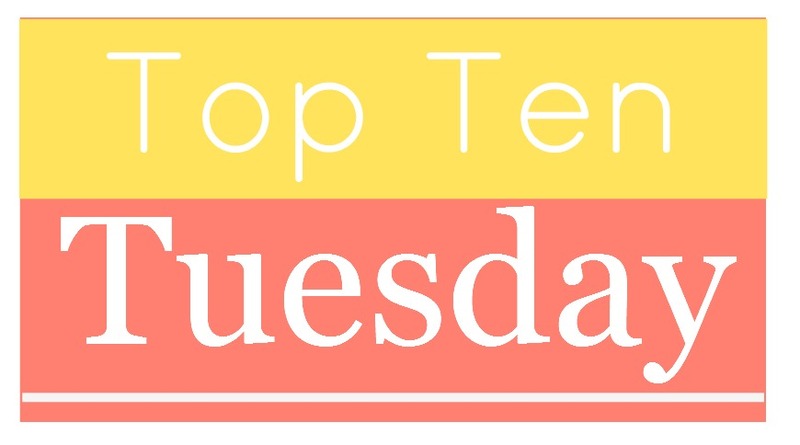 Top Ten Tuesday is an original feature/weekly meme created here at The Broke and the Bookish in June 2010 out of a love of lists. In January of 2018 we decided it was time to close our doors. 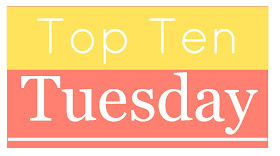 Top Ten Tuesday now lives with Jana at That Artsy Reader Girl. 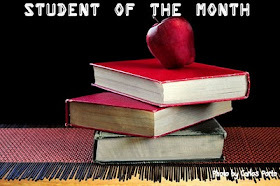 In 2011, Top Ten Tuesday was honored around the book blogosphere by winning Best Book Blog Meme as part of Book Blogging Appreciation Week. A huge thanks to all who voted and especially to those who participate and tweet about it every week! Required Reading for Teens/contemporary/YA/Adult Fic/Ect. Top Ten Posts I Think Gives You The Best Glimpse of Me! Top Ten Books To Read If You Like X TV show/comic/movie/play etc. As a blog run by twenty-somethings, the thing most on our minds, aside from books, is what the heck we are going to do with our lives. We all joke and dream about having a job where we could read or blog all day and feel pangs of jealousy when we encounter someone who does just that. 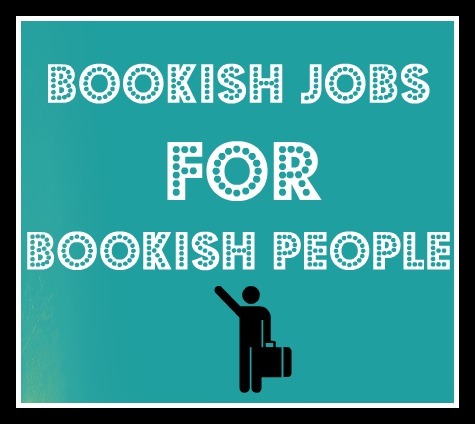 In my (Jamie's) job search, I've realized that there are so many different types of bookish jobs out there that I had never even thought about. In college I never thought I could be in the book industry because I never wanted to be an author or an editor or a publisher. I didn't think there was anything else out there. 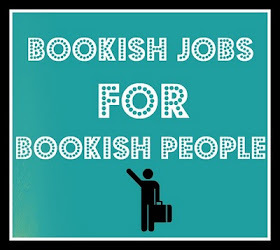 I've come to realize that there so many types of bookish jobs out there for people of varying strengths and abilities and I want to spotlight these jobs... and thus began our monthly feature--Bookish Jobs For Bookish People. 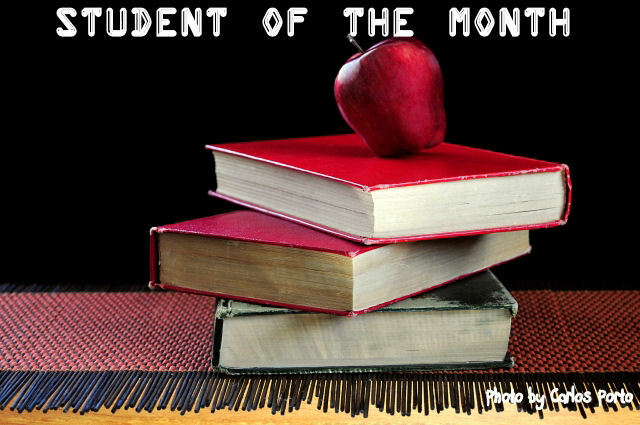 Student of the Month is an original feature where we spotlight bookish college students by means of either an interview or a guest post regarding the college life and books/blogging/writing. We also will sometimes spotlight fictional characters who are college students.